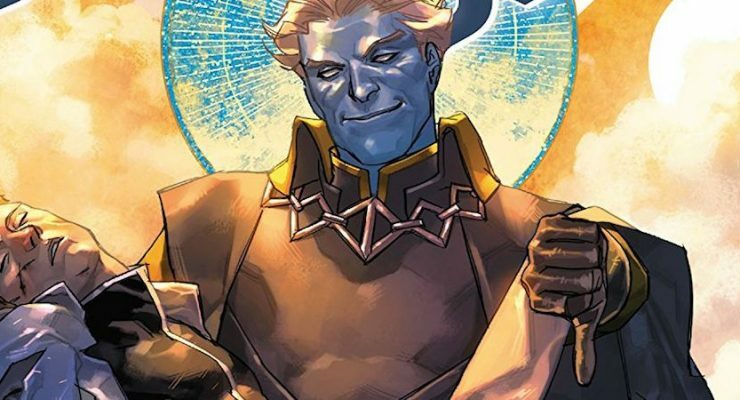 Lockjaw, the one break out star of the Inhuman’s fiasco push to TV, is getting his own book! 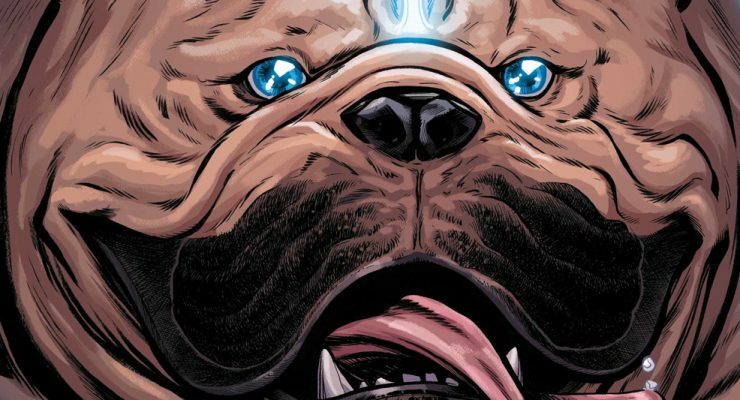 Daniel Kibblesmith and Carlos Villa will craft a four part mini series that will change the way you look at this huge, somewhat canine, Terrigen-mist victim, Lockjaw. 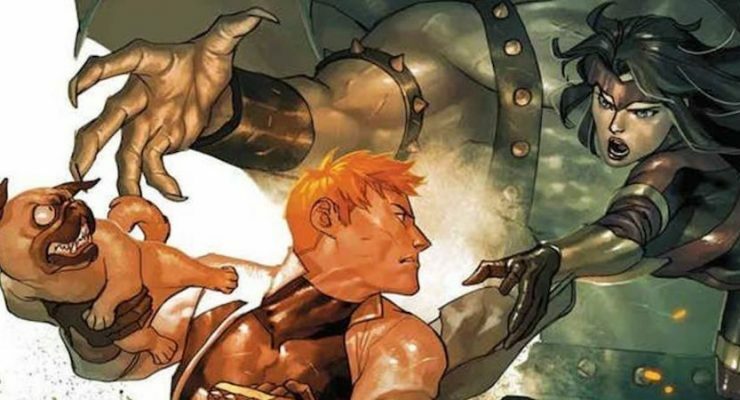 Ed McGuinness made the startling cover for the first issue.